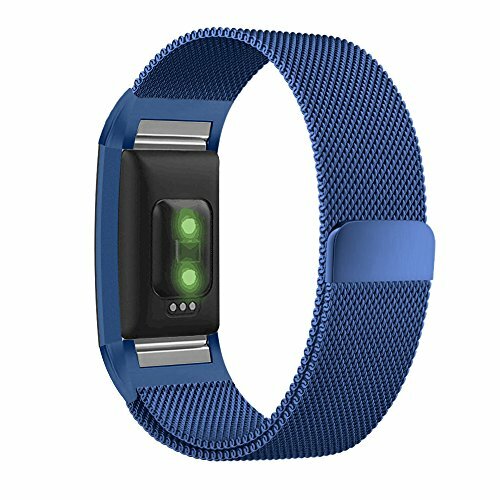 Product score based on 218 buyer reviews. 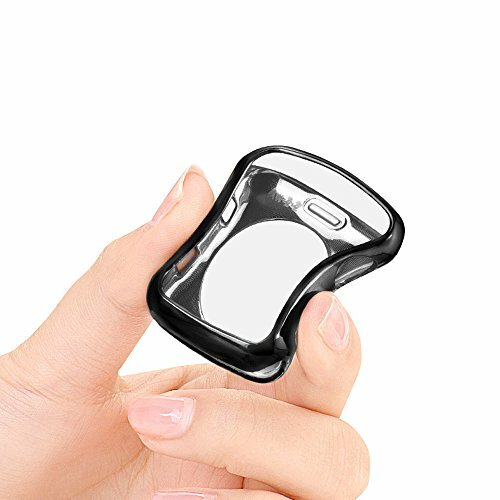 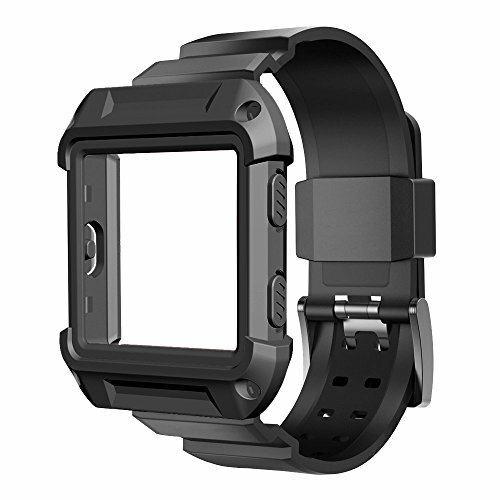 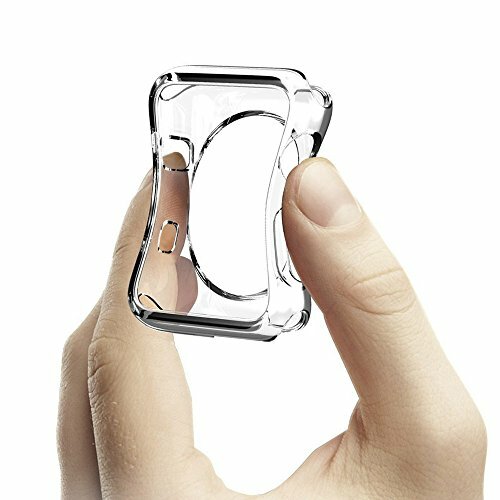 This product has 218 reviews with an average review rating of 9 out of 10. 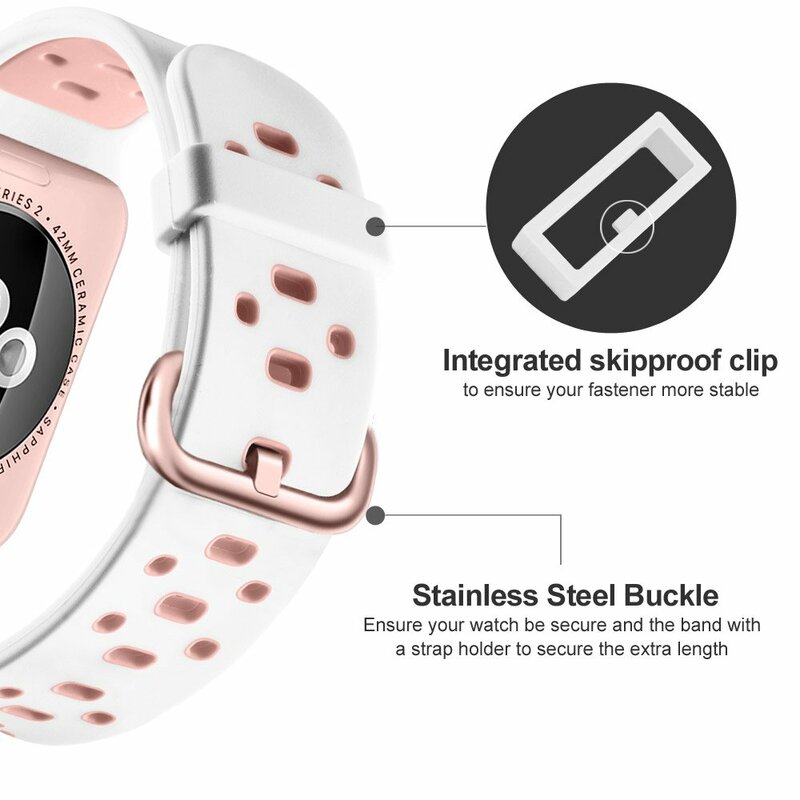 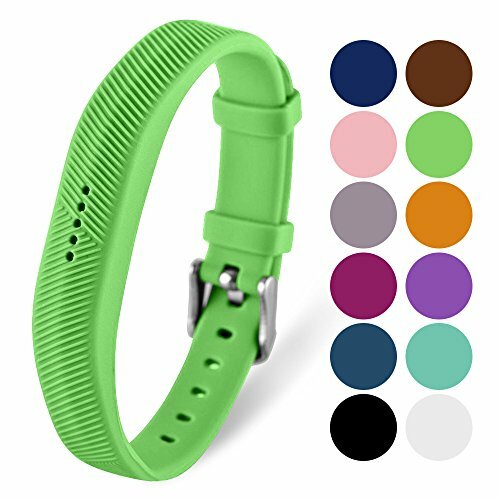 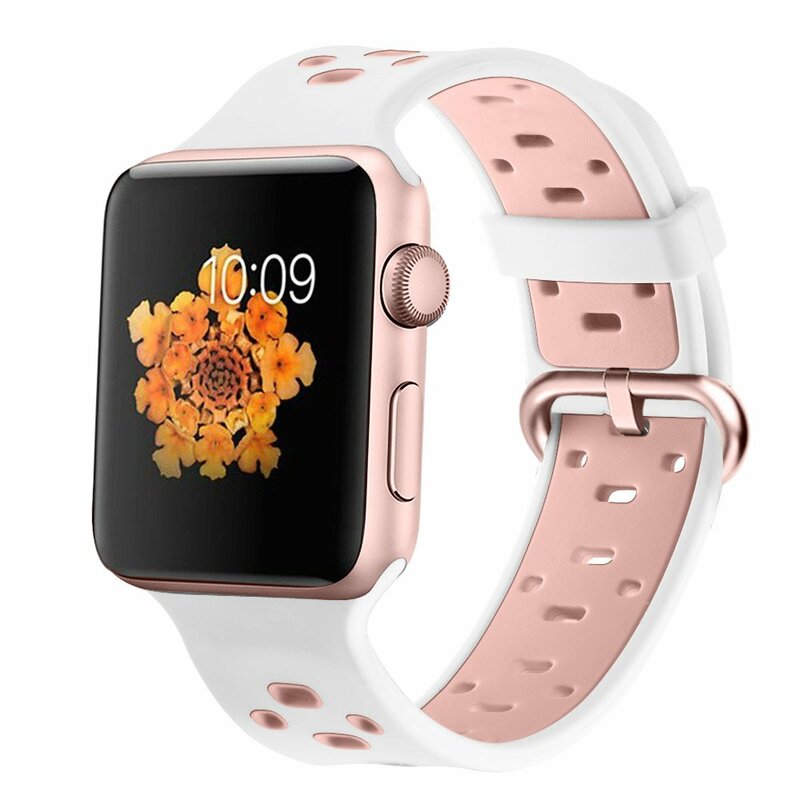 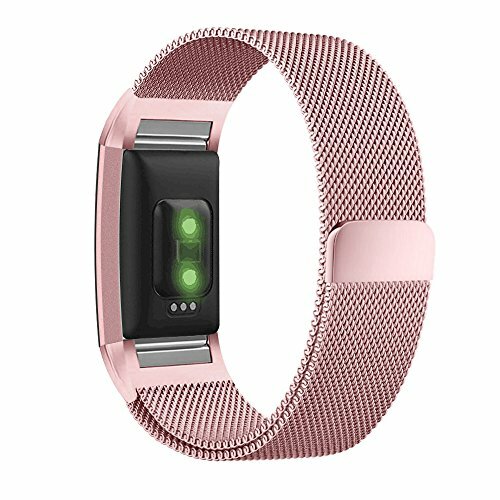 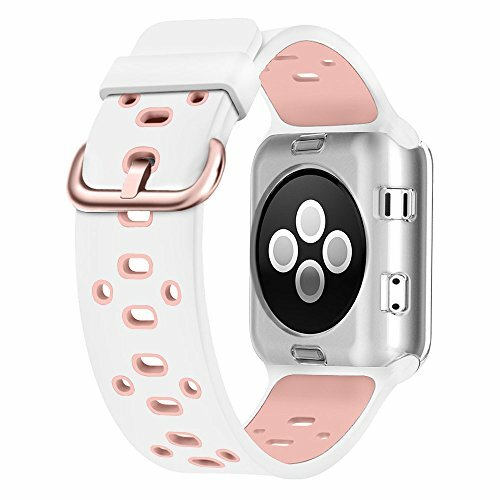 Apple Watch Breathable Band 38mm 42mm, UMTELE Silicone Replacement Wristband Sport Strap with TPU Protective Case for Apple Watch Nike+, Series 2, Series 1, Sport, Edition, Variety Of Colors Available is ranked #1 on the best sport watch replacement bands list.